HomeWhy am I running late? 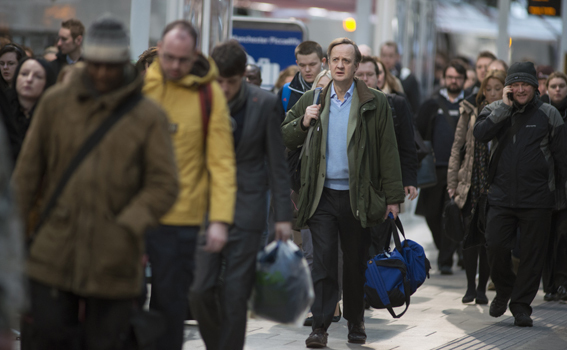 Performance is one of the biggest issues for transport users, whether on rail, road or bus. That’s why we’ve made it a key focus of our work for transport users. We carry out research which gives a solid evidence base to our work. We work with stakeholders including governments, local authorities, transport industry and other bodies. 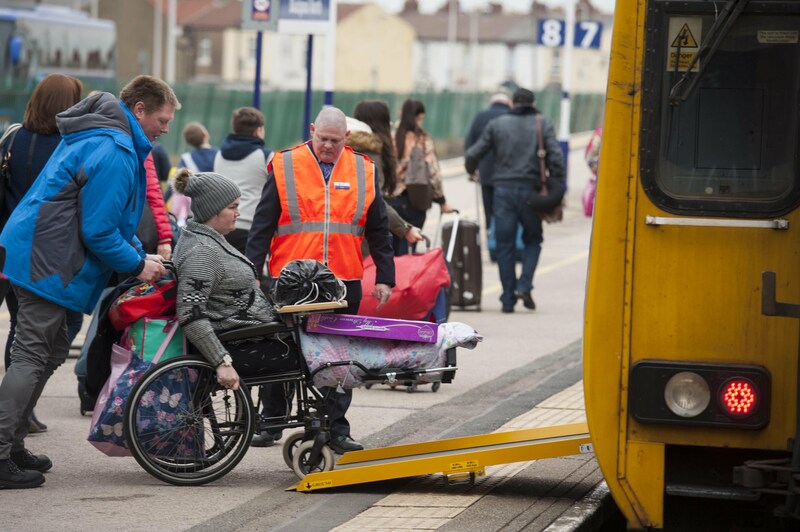 We continually push for transport users’ needs to be considered when making any decisions that will affect them. Our ambition is to see better information during planned and unplanned disruption and adequate compensation for passengers. We want to see that lessons are learned from current works at London Bridge and Glasgow Queen Street. 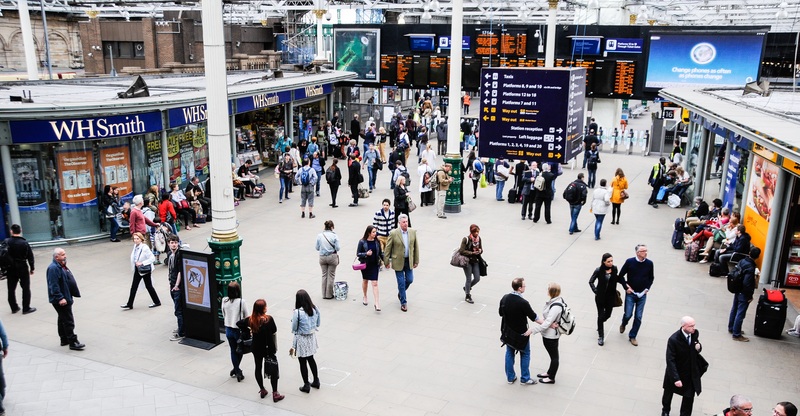 We (along with London TravelWatch) will closely monitor the delivery of forthcoming Waterloo and Euston works. 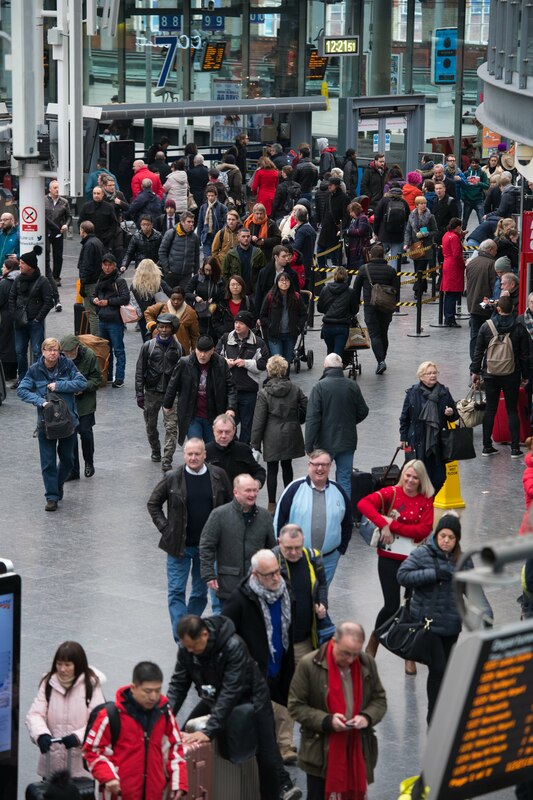 Once works begins at those stations, nearly half of Britain’s passengers will be affected by major works. Welcome investment in the strategic road network over the next few years is going to involve major roadworks. We aim to ensure that users’ need and priorities are put at the forefront of how these works are planned, communicated, delivered and assessed. In addition, we want to see unplanned disruption, following accidents or other incidents, cleared up as quickly as possible with information made widely available. We will focus in depth on at least two major areas where bus passenger satisfaction is under stress from poor performance. We will understand why these problems have occurred and spread the lessons from the root causes and the information during disruption. Our ambition is to see proper compensation for those passengers affected. 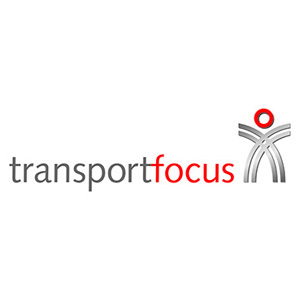 Insight and research into the experiences, needs and priorities of transport users is the keystone of our work. We aim to gradually boost our social media engagement with users to help boost their voice and provide us with further evidence and insight. We will also start to look in depth at ‘emotional tracking’ – how users feel about their journeys. In addition we are going to build up and use a large scale panel of transport users – allowing fast, cost-effective feedback on particular issues. We will look at developing lower cost, online, ‘always on’ versions of all our tracker work – this will spread the reach and boost the usefulness of such work. The way we measure satisfaction among road users will be truly innovative. We are going to gather user views on their experiences of the strategic road network as close as possible to their actual journeys. We aim to build a panel of over 20,000 car, van and HGV drivers. Williams Review – what do passengers think about the structure of the railway?